From football to Oktoberfest, there are plenty of reasons to celebrate this season! 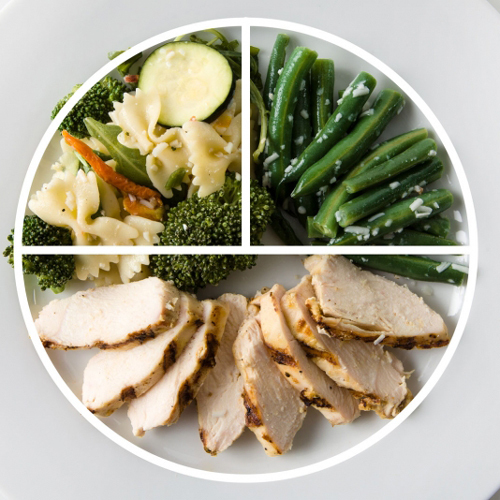 No time to cook, but still want to eat smart and healthy? We can help with that. 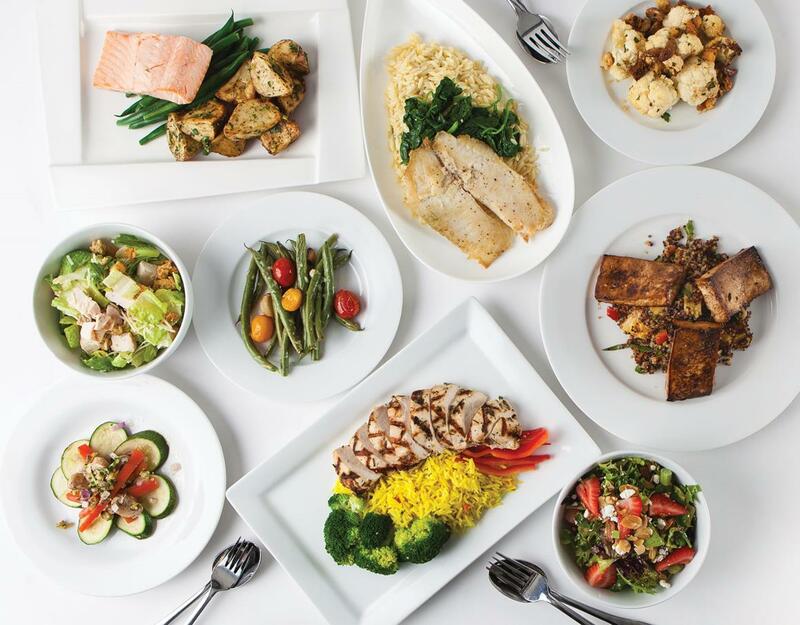 Fresh and wholesome, our Chef–Prepared Healthy Dinners supply you and your family with delicious nutritional goodness. 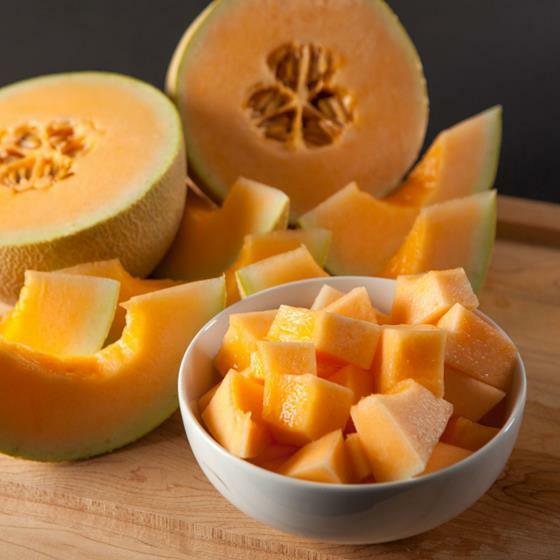 Get your melon baller ready—we’ve got three delicious varieties of California-grown melons sweet enough to smooch! These Kiss Melons are always a fan favorite. 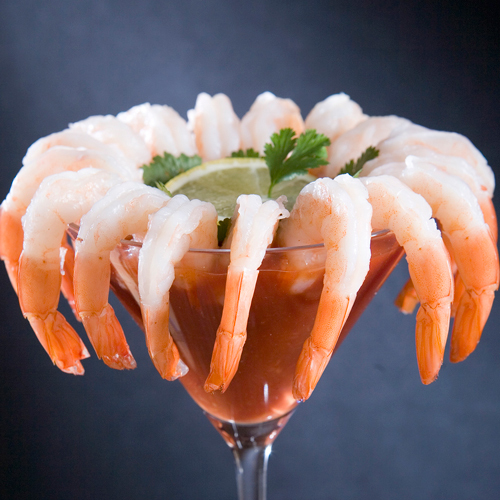 Now’s the time to snap up premium quality, wild-caught gulf shrimp from the USA! These premium quality shrimp are peeled and deveined and ideal for cooking up your favorite fine cuisine. 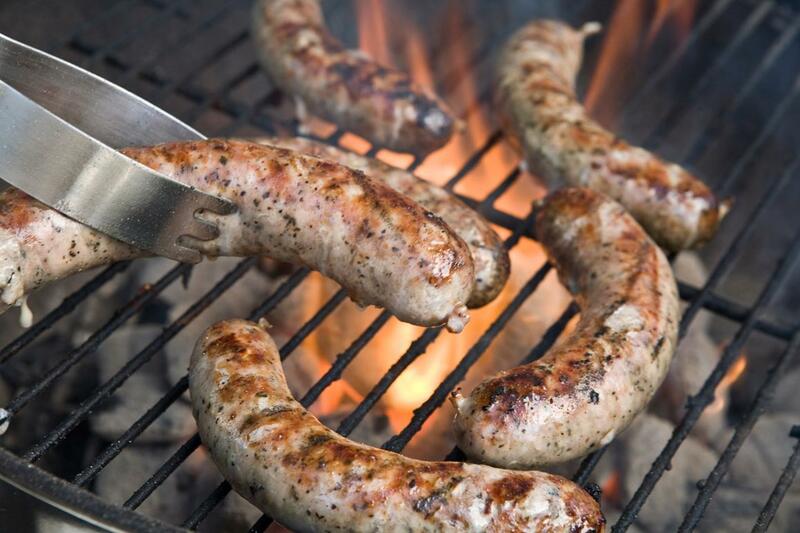 It’s game time, and the fine folks in our meat department are here to help you make the most of your tailgating feast. 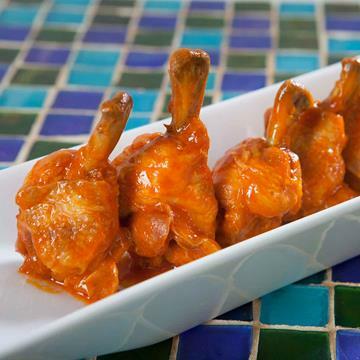 Feed your fans in style with delicious game day snacks like Shrimp Skewers, Jalapeño Poppers and more! Ready to get your game on? Whether you’re tailgating outside or throwing a home game party, our deli has the perfect football fare for you. 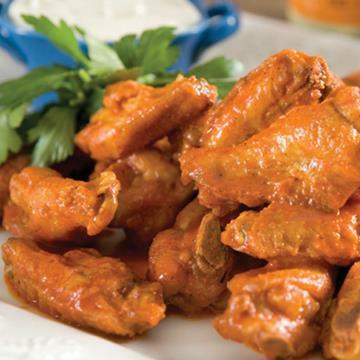 If you’re more of the DIY type, here is a recipe for a taste of this original Buffalo, New York recipe from back in the day. 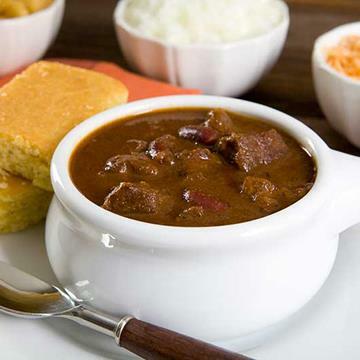 Our Classic Chili is all the things great chili should be: simple, hearty and stick-to-your-ribs good. This is also a great dish to make ahead of time and freeze for later. The Oktoberfest tradition started in 1810 in Munich, Germany when the town celebrated the Crown Prince’s wedding with a special beer and a 2-week party. Some 200 years later, the tradition of celebration continues in Germany and around the world. 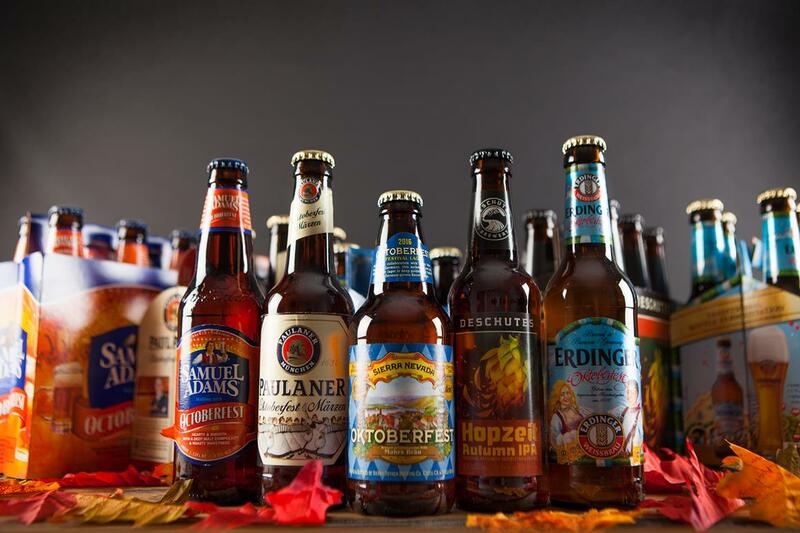 Bring the fest to your home with some of these Oktoberfest brews! While German beers may take center stage in Oktoberfest celebrations, a party just isn’t a party without delicious cheeses to pair with them! 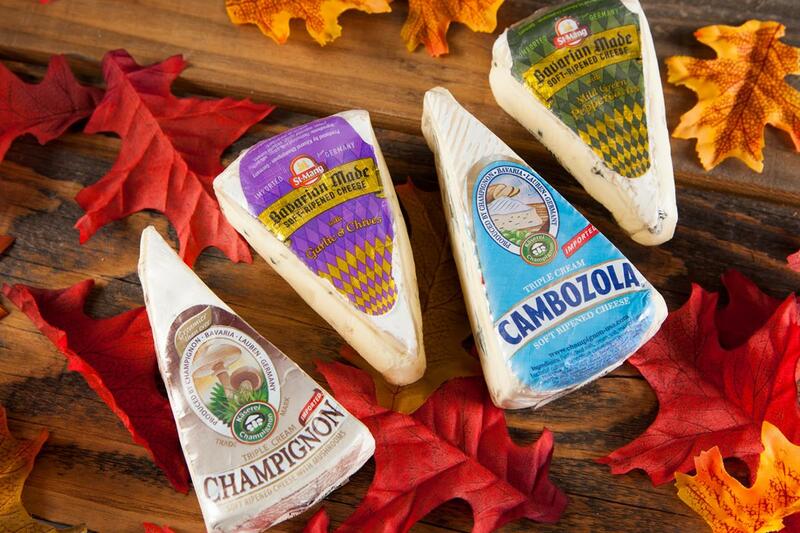 Keep in theme with the German delicacies with artisan cheeses from Käserei Champignon of Bavaria. 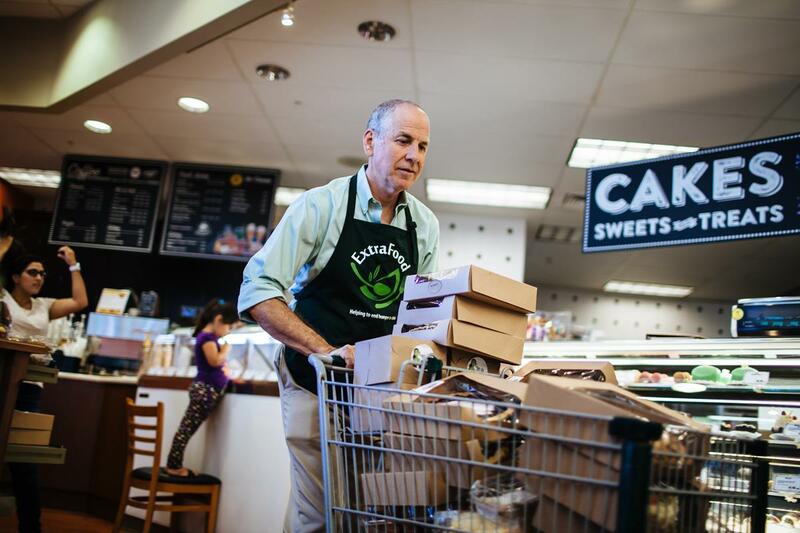 At Nugget Markets, we not only love food, but also helping feed those in need in our community. See how we help provide hunger relief through donations of food and funds, event sponsorships and various donation drives we host in partnership with our guests and associates. Dr. Liz Applegate, PhD is Director of Sports Nutrition at the University of California. In partnership with Nugget Markets, she writes Health Notes by Dr. Liz for the Daily Dish blog. Her series is an informative column educating guests on healthy lifestyle tips and nutrition information. We strive to bring you a wide variety of local and organic products, as well as items suitable for special dietary and lifestyle needs. To assist you while shopping for specific food categories, we have created a series of icons to help you identify these products on our store shelves, in our ads, and in our publications. In celebration of Nugget Markets’ 90th anniversary, we’re excited to host a series of Local Love Fairs at our different stores! Join us today in Vacaville and West Sacramento! 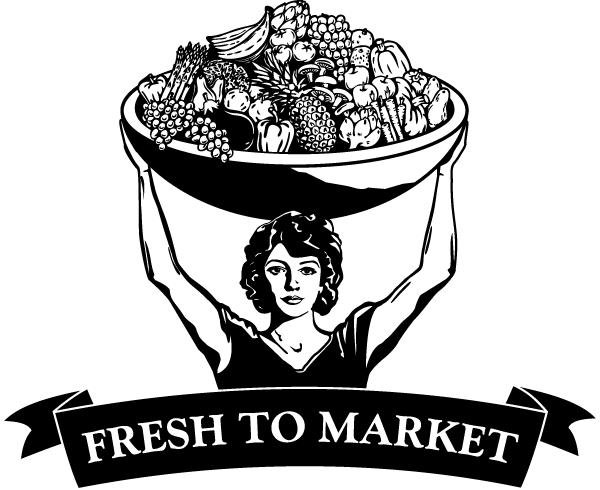 Nugget Markets is proud to sponsor this event and to support local growers and producers. Celebrate the importance of local farms and ranches at Yolo Land Trust’s signature fundraiser event, A Day in the Country. Join us in celebrating 90 years of extraordinary at our Tiburon location! We look forward to celebrating with our wonderful friends and partners, and hope you can join the fun! 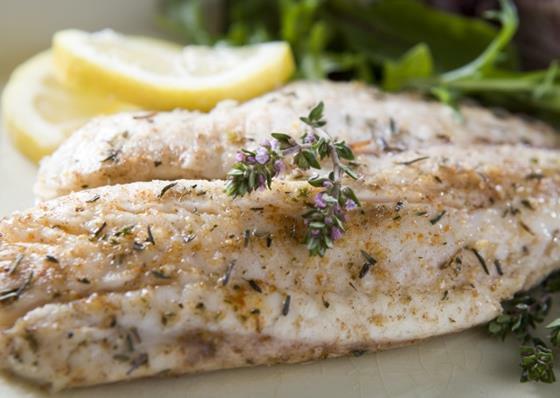 This week’s secret special is Fresh Farm Raised Tilapia Fillets for only $4.99/lb., regularly $9.99/lb. Farm raised sustainably, with no chemicals, growth hormones or antibiotics. As a lean protein, it is great for a healthy diet, easy to prepare and mild in flavor. Try this Nugget Markets Signature Recipe for Cornmeal-Crusted Tilapia with Peach Tomato Relish for an easy late summer dinner. Price valid September 9 & 10, 2016.